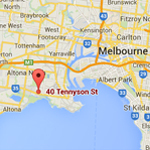 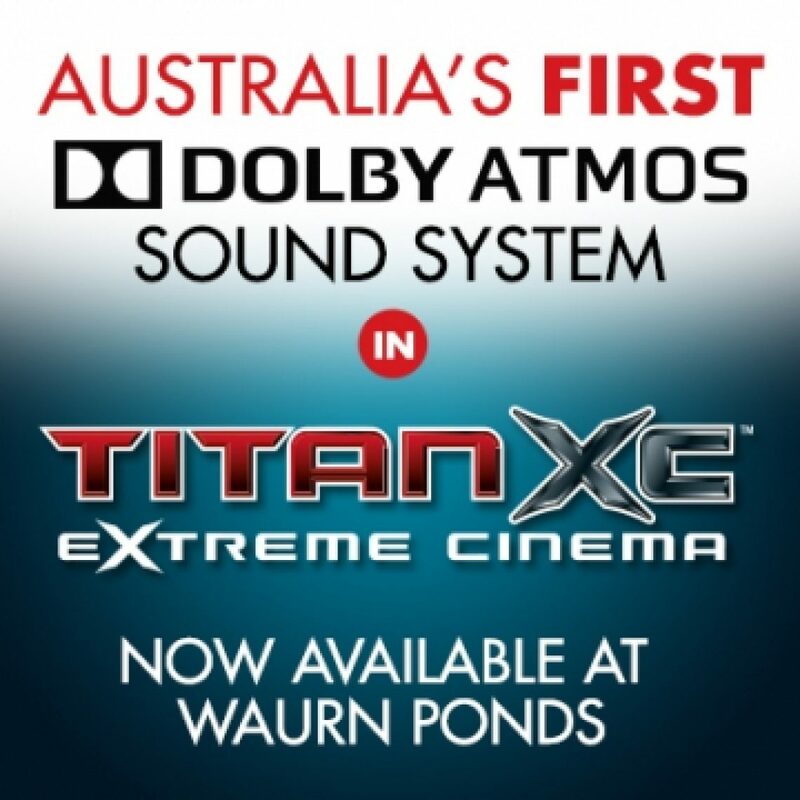 We are particularly proud to have been involved with the first Dolby ATMOS installation in Australia and indeed in the Southern Hemisphere at Reading Waurn Ponds, Geelong, Australia in late 2013. 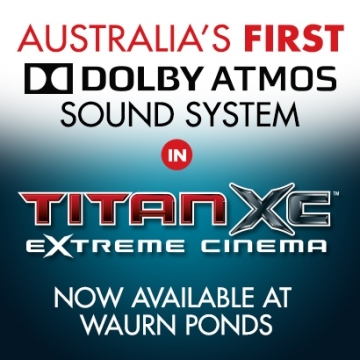 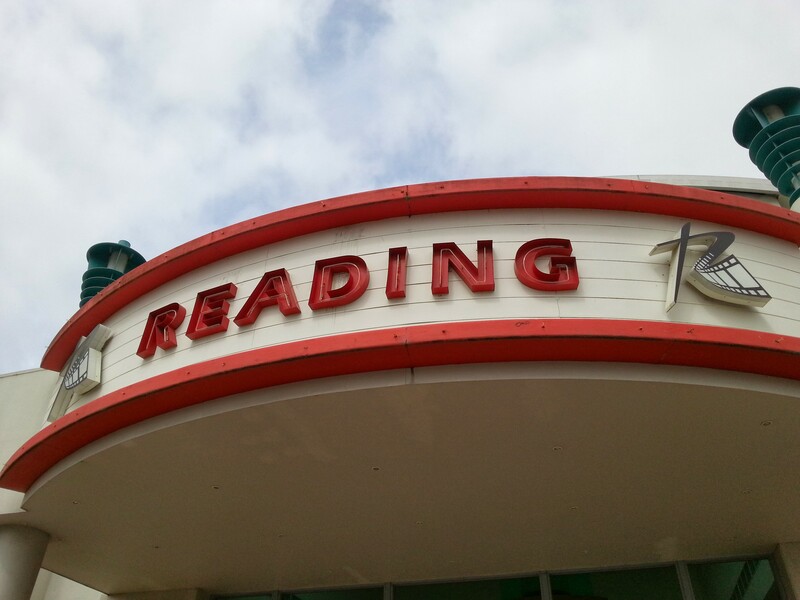 The Dolby ATMOS installation was completed for the initial screening of Marvel’s Thor: The Dark World in Reading’s Titan XC Extreme Cinema. Dolby Atmos, a new audio format, has been embraced by leading exhibitors worldwide, and more than 85 titles have been announced with Dolby Atmos, establishing it as one of the sound formats that content creators most prefer. 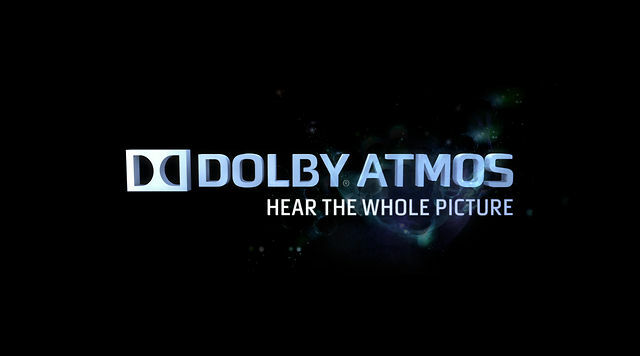 The adoption of Dolby Atmos will allow Reading to offer a captivating listening experience with more natural, realistic sound that truly envelops the audience, transporting them into the onscreen story, while staying true to the filmmaker’s original artistic intent. 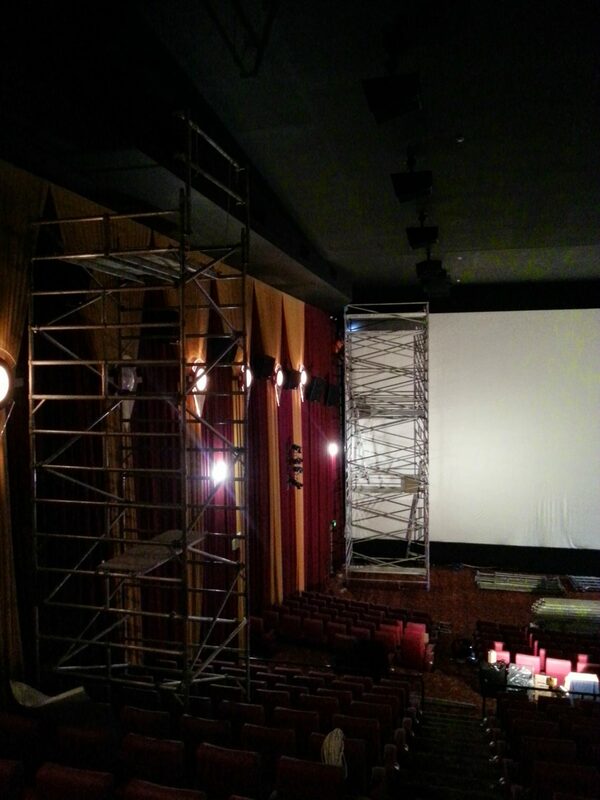 The Dolby ATMOS installation involved the fitting 55 surround speakers on the side walls, back wall and even the ceiling of the cinema hall. 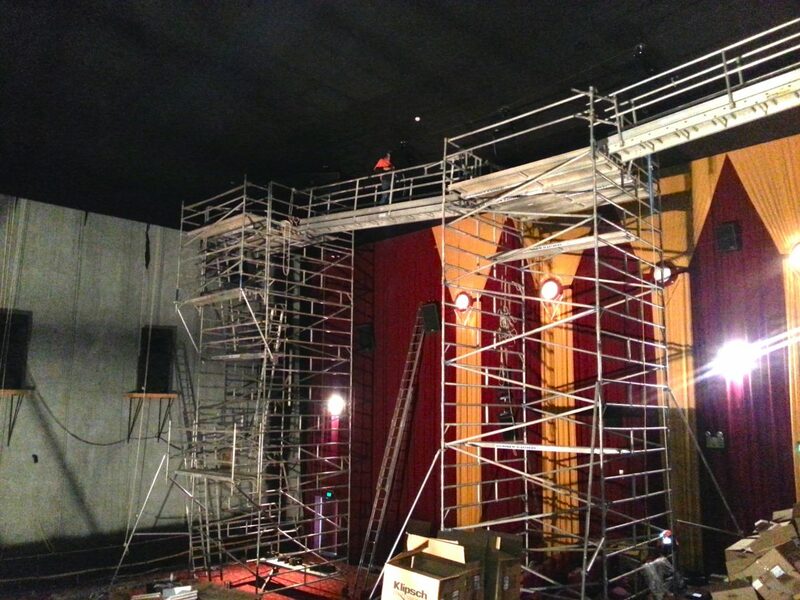 The ceiling installation was particularly complicated as it involved removing sections of the building roof in order to securely attach the speakers to structural beams above the audience seating area. 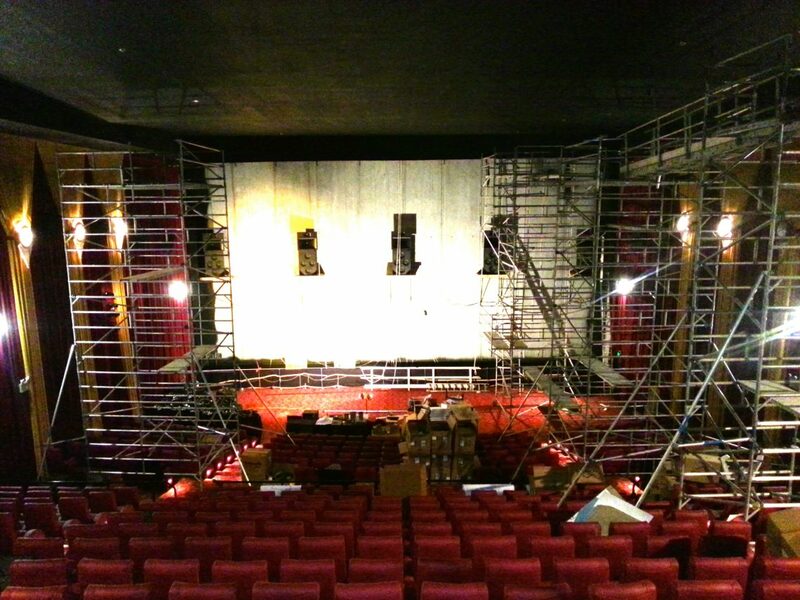 The project also involved the installation of new, upgraded stage and subwoofer speakers to further enhance the viewer’s experience. 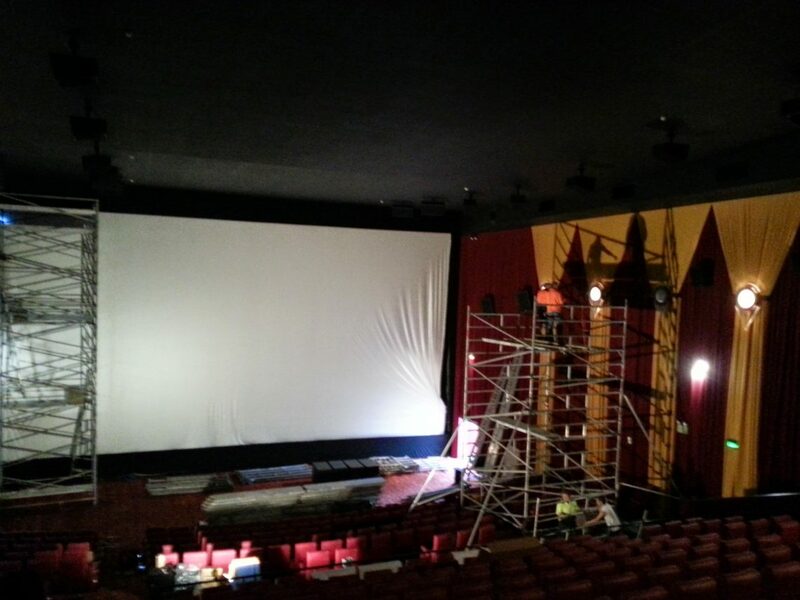 To do this safely and efficiently, we had to remove, store and re-install the existing cinema screen surface.